Your body is essential to the harmony of your life. This Balance range was developed to help you better maintain your crucial asset. Spirulina is today, the Star nutritional supplements This micro-algae, referred to as “green gold” has been recognised since ancient times for its exceptional nutritional qualities. It is extremely rich in nutrients, a recognized weapon against malnutrition, as well as an indispensable tool in combatting deficiencies caused by our modern lifestyle. These high-dose capsule naturally contain 60 nutrients in ideal proportions: 60-70% of high quality protein, 11 vitamins, 13 minerals, essential fatty acids and antioxidants, and most importantly the powerful phycocyanin, a natural stimulant for the body’s immune defenses. In addition to Spirulina, our range includes a wide variety of dietary supplements which provide real solutions to nutritional deficiencies and the small pains of daily life in order to help you to stay in shape. 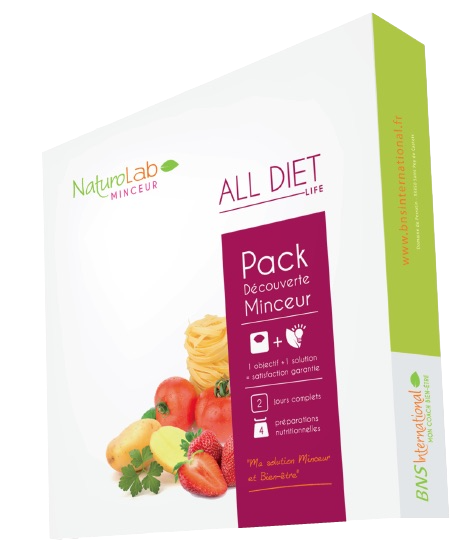 To take advantage of the benefits of each and maintain your balance and figure, ask your Naturolab advisor to create a personalised program under the Naturolab’s life coaching. Nutritional supplements can interact with certain medications so please inform your doctor in the case of medical treatment.